You’ll appreciate that the greater the variety of products your customers can choose from, the more they like it. This is why our locally-produced NY Bagels are such a popular addition to the shelves of many stores in Melbourne and nearby. 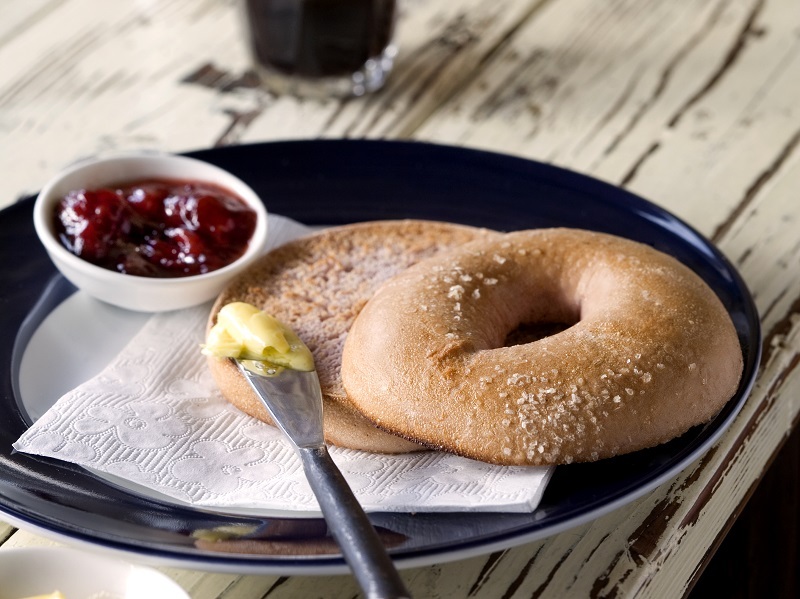 Since 1992, our unique 18-hour boil and bake process (HACCP accredited environment) has used local flours, and skilfully sourced ingredients, from Australia and beyond, to offer a superb range of tasty bagels, both frozen par bake and fresh format. You’ll quickly appreciate how simple it is to stock our authentic New York bagels fresh, or simply thaw and replenish as demand grows and shelves empty! To discover anything else you need to know about these superbly authentic New York style bagels, just call our ever-helpful team here at NY Bagels now on 03 9878 4228 or alternatively, send us an email at sales@nybagels.com.au and we’ll call you.